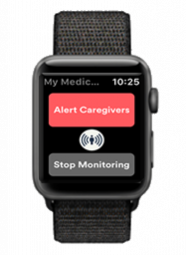 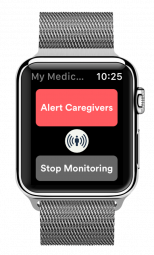 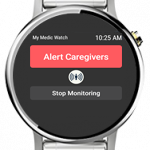 The minimum requirements to install the My Medic Watch apps on your iPhone are model 5S or newer, with iOS 10 or newer installed. 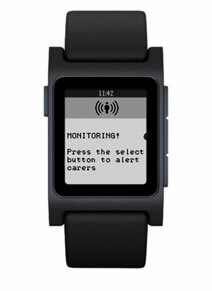 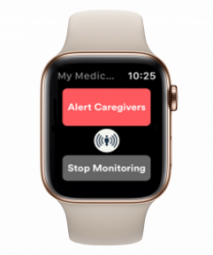 My Medic Watch apps works on Apple Watch Series 2, Series 3, and Series 4 and will be soon available on the new smartwatch Series 3 and 4 standalone. 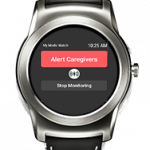 My Medic Watch apps work on Samsung Gear S2, S3, Sport and Galaxy watches using Android phones. 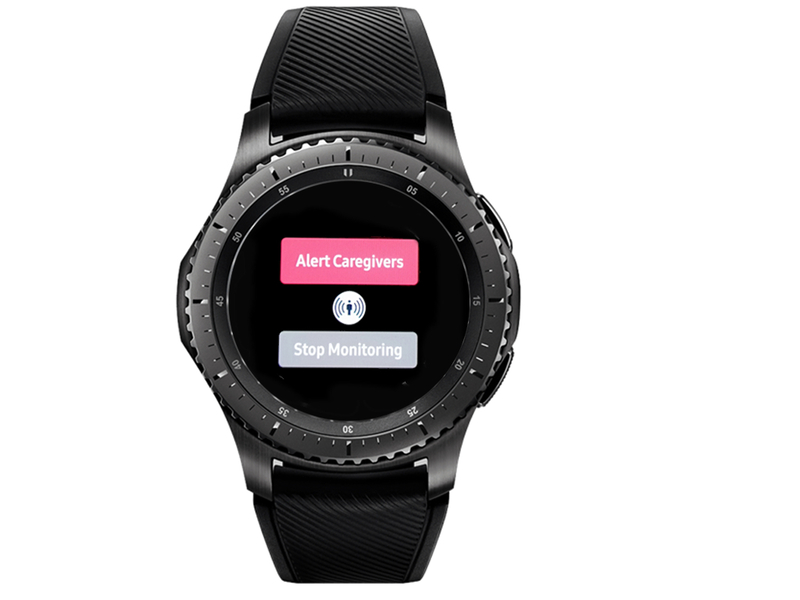 The Galaxy wear app needs to be installed on your Samsung phone to pair the smartwatch The My Medic Watch app can then be installed on your Android phone to be paired with your Samsung watch. 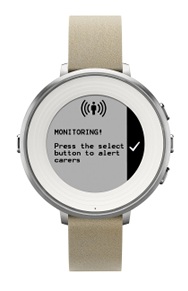 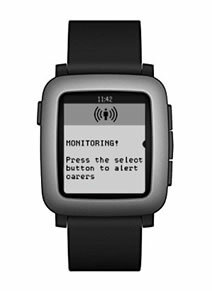 Note: If your smartwatch is not listed in this page, please contact us. 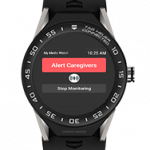 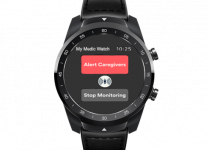 My Medic Watch apps will be compatible soon with most of the standalone Android, the LG Urban 2nd Edition LTE and the Huawei Watch 2, Fitbit Ionic and new smartwatches on the market.